It's hard for me to remember a time when I have not been reading. I was always that student in class who would have her nose buried in a book under the table or who would spend her summers checking out the maximum number of books she could at the library. Some of my earliest memories include receiving piles of paperback novels for my birthday and Christmas and even struggling to read my books in the dark, long after the lights had been switched off and I should have been soundly asleep. 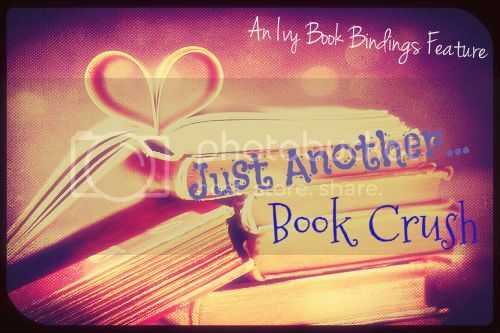 I am a hopeless book-addict, voracious reader, and I love nothing more than to spend hours curled up with a good book or perusing through bookshelves in libraries and bookstores. For me, reading is a passion and over the past year, reviewing books has become a passion of mine too. I am a scrupulously honest reviewer and I do not hesitate to express my opinion of novels - even ones that I dislike. I find that there is something incredibly magical about recommending and discussing books with others (which I could probably do until my voice went hoarse). If, by chance, I am ever able to convince you to pick up a good book through my reviews, nothing else could possibly make me any happier. In the words of Emily Dickinson, "There is no frigate like a book/To take us lands away..."
SUPPORT: You can support this blog by subscribing to Instaread, delivering key insights from new and best-selling books: http://summary.instaread.co/uogg/iMSf7GbmGB. 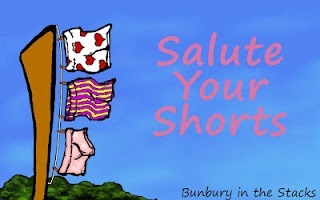 Salute Your Shorts is a weekly (ish) feature hosted by Heidi at Bunbury in the Stacks that highlights and reviews short stories and novellas. 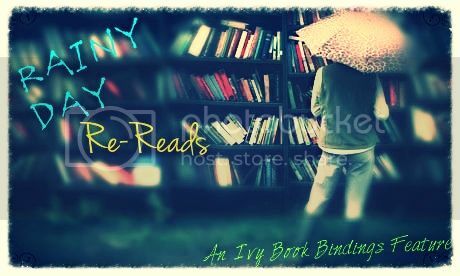 Rainy Day Re-Reads is a feature hosted by Keertana at Ivy Book Bindings. It gives bloggers an opportunity to share their thoughts on novels they re-read, whether it be through a review or other creative mediums. In this manner, bloggers can still re-read their favorite novels and still keep up with positing on their blogs. Ooh yes. Times reading in the dark. Sorry if you don't like comments on your About Me pages. You can always delete this. Anyway, I'm surprised to see you don't have glasses. Or is it contacts? I'm literally blind without my contacts, and it's all due to pre-getting my little bed light so I could read discreetly. awesome Blog! quite impressive, keep on going!